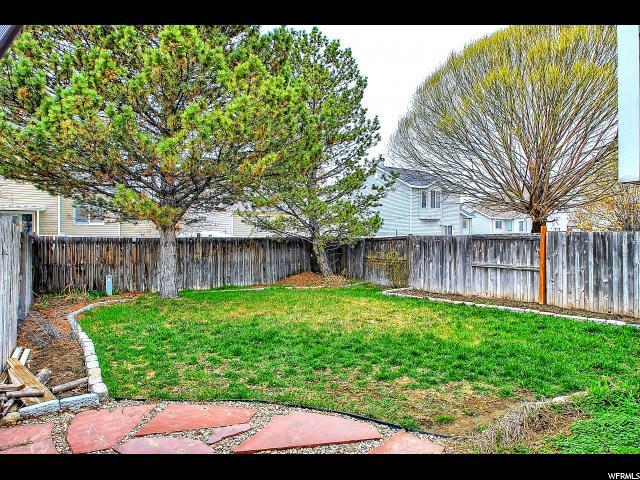 Where can you find a single family house close to Bangerter and Shopping. Right here. Heard to find Single Family home with a private yard and extra parking. Extra wide Single car garage. Make an appointment today. This won't last long.